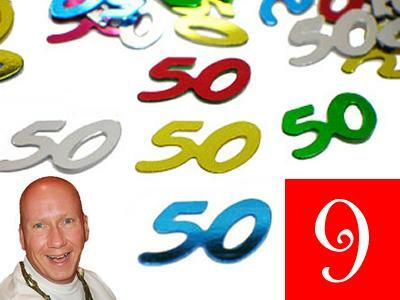 Turning 50 Years Into Global Inspiration: Day 9 Dissolving Discrimination. Day 9 story? 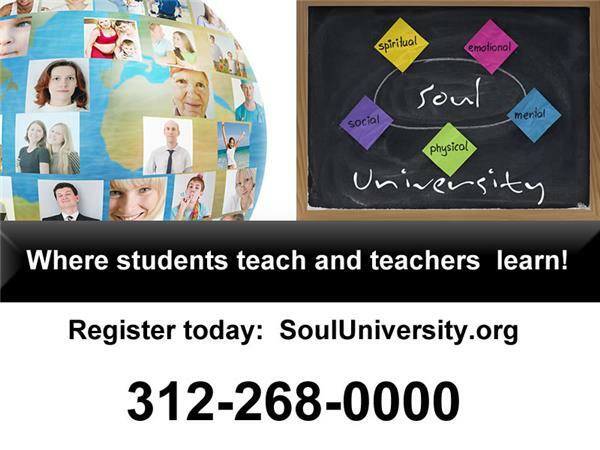 As Soul completed his Masters in Social Work at the University of Minnesota he completed an extensive internship at a brand new office created to reduce discrimination. What office? What flavor of discrimination? Listen to find out!